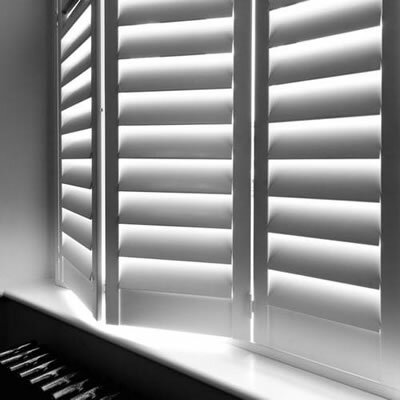 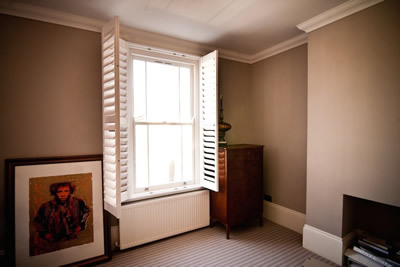 Add that touch of luxury to your home with our stylish, hand-crafted window shutters. 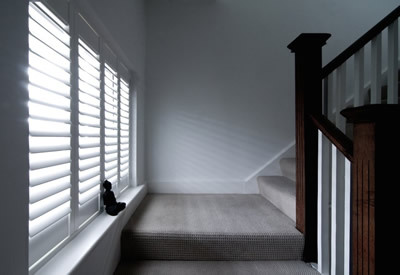 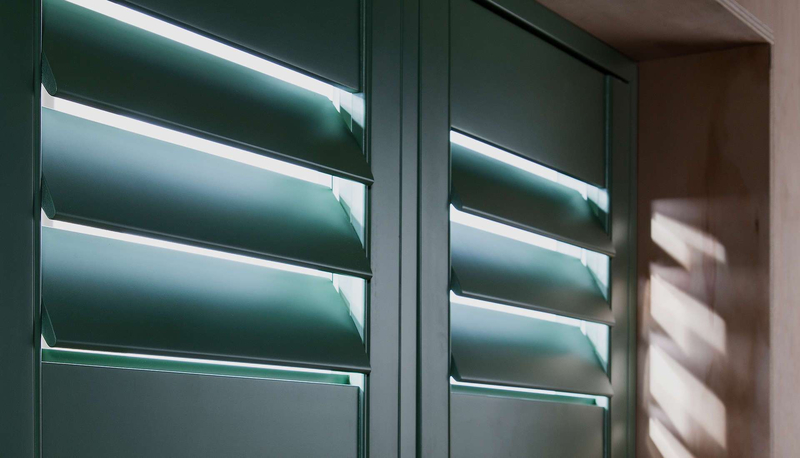 You can enjoy the elegance that shutters provide while benefiting from aÃƒâ€š practical solution for maintaining privacy and controlling natural light that has exceptional interior design. 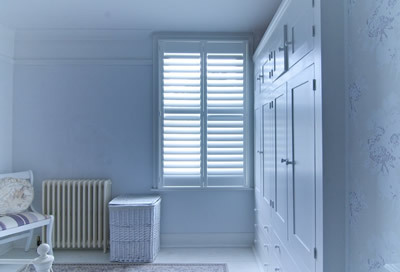 You can choose from a wide range of colours or wood stained finishes, shutters are made to measure and designed for your home by our expert consultants. 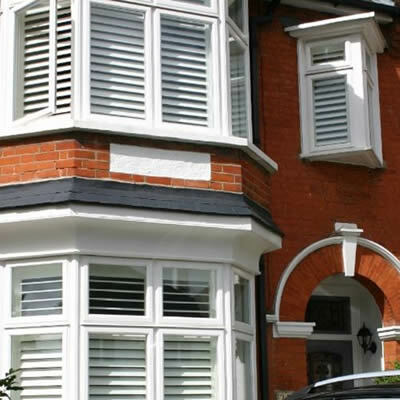 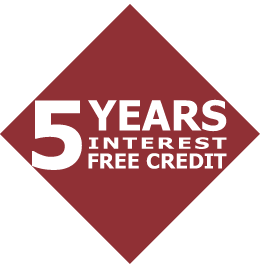 Expect your new FSC grade hardwood or PVCu window shutters to be complete with high quality fittings, clean lines and a precision finish.